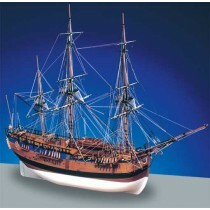 Ages of Sail proudly carries Caldercraft model boats, ships, and kits because they are some of the most exceptional models available. 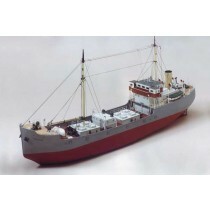 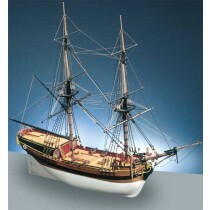 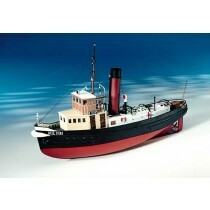 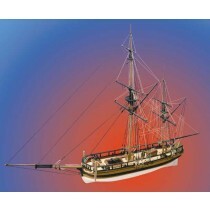 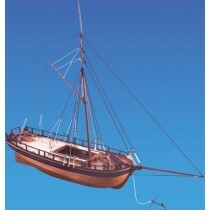 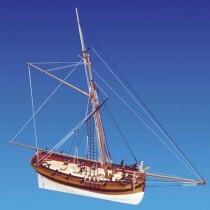 Ship model kits from Caldercraft of England are in high demand due to their popular subjects, fine detail, clear plans and English language instructions. 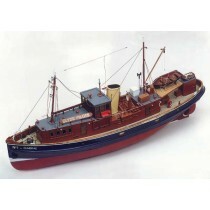 Caldercraft's Nelson's Navy line of kits are among the finest kits of their type and often considered to be among the most historically accurate kits of the Nelson era. 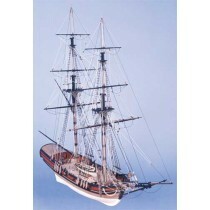 Caldercraft ship models and kits feature CNC routed structural parts, high quality metal parts including photo-etched brass, and quality woods.